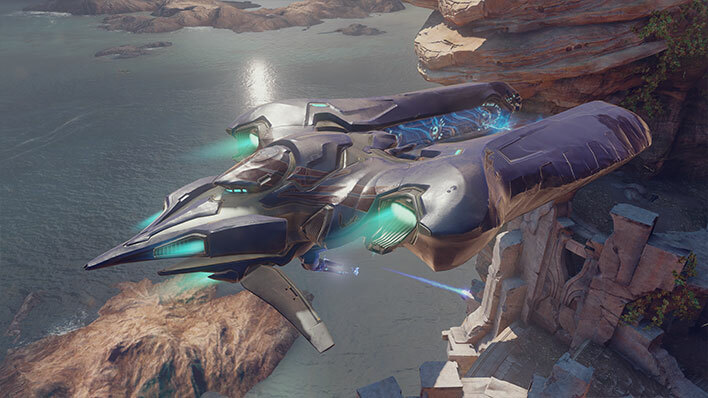 Covenant drop pods are designed to deploy troops from a capital ship to positions behind enemy forces or at key choke points, in an effort to dynamically modify combat or strategically gain the upper hand. Drop pods vary in size and shape, though they generally provide conveyance for a 1-4 personnel, distributing individual soldiers or small groups directly into a combat area. Drop pods are fired from a capital ship or localized deployment, typically from an orbital or suborbital position. 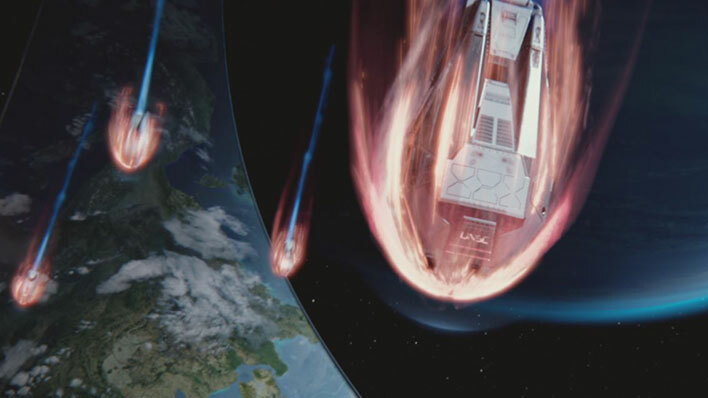 Launching toward the surface as a means to circumvent enemy movement or sever supply lines, the pods breach the atmosphere (if necessary) and close in on the target area before forward thrusters are activated, braking the craft just before impact. 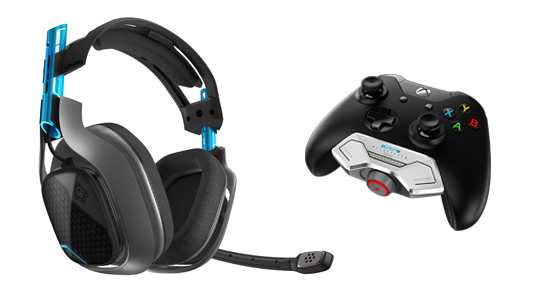 The effect is typically disorienting for the enemy, allowing pods to violently strike the target, immediately ejecting troops before the opposition can recover from the event. 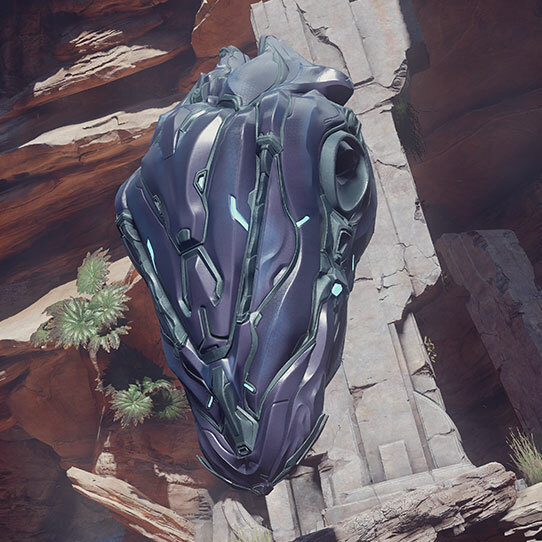 T-55 Individual Breaching Carapace (IBC): Bearing only a slight resemblance to the sleek drop pods used during the Covenant’s primacy, the T-55 IBC is emblematic of the classic Sangheili design. 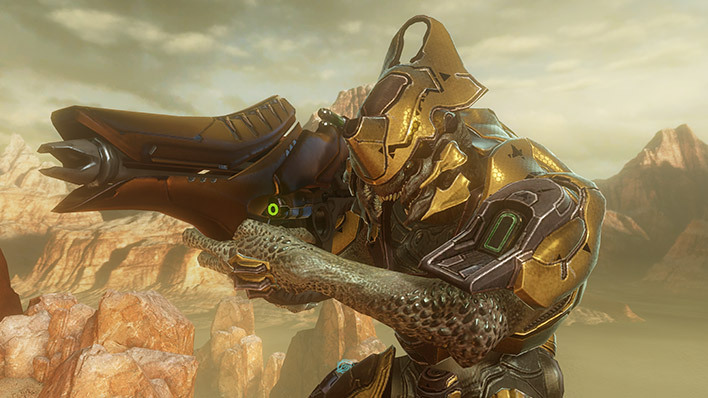 Aerodynamically streamlined for speed and maneuverability, this variant has seen frequent use in the protracted feud between Sangheili clans, primarily due to the conflict’s wildly territorial nature. Manufacturing cost and deployment methodology, however, has restricted single-personnel drop pods to Sangheili warriors alone. T-55 Squad Breaching Carapace (SBC): Distinct from other squad deployment craft, the T-55 SBC has four bays and is capable of deploying up to the same number of Covenant personnel. Unlike the IBC, which requires the operator to lay against a gravity stabilizer for protection, the SBC deploys personnel standing upright, locking them into place with gravity-based floor anchors. 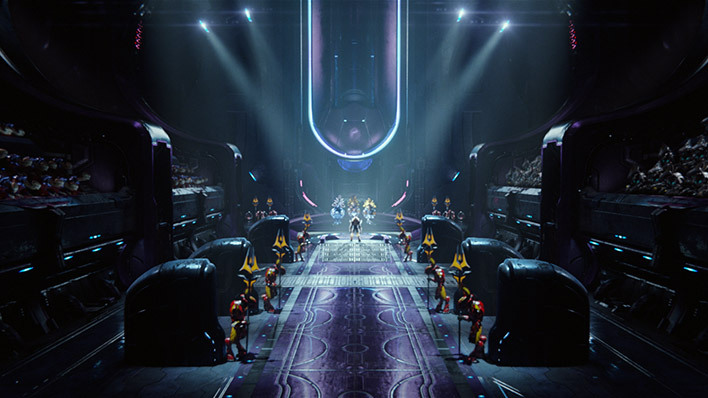 Upon impact, the carapace’s doors slide open and the anchors are released, immediately deploying the troops. 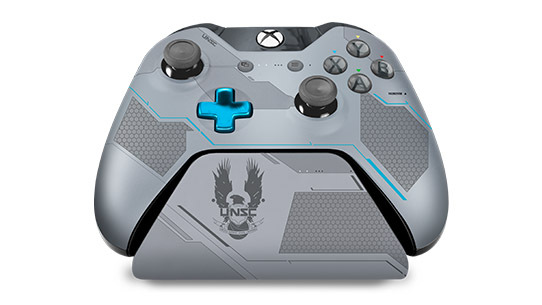 The Halo 5: Guardians Spartan Locke controller stand was made to hold the Xbox One limited edition Halo 5: Guardians Spartan Locke wireless controller.